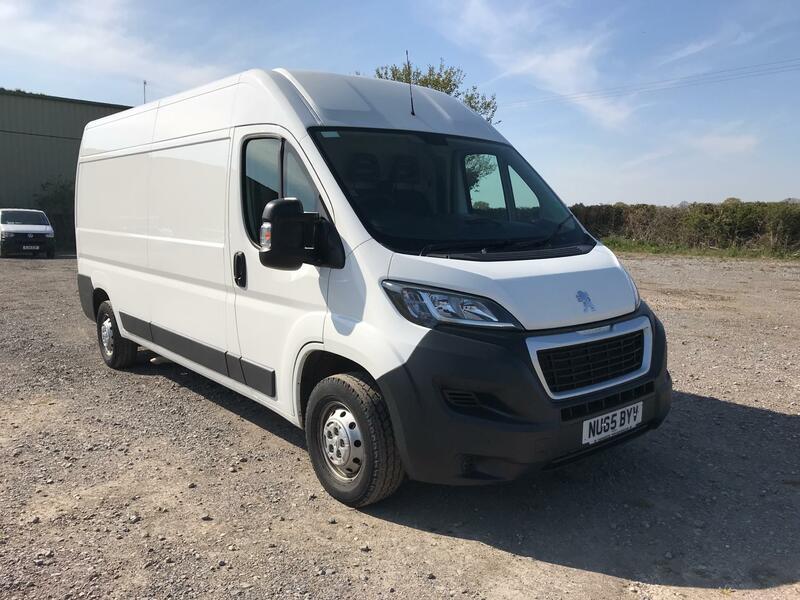 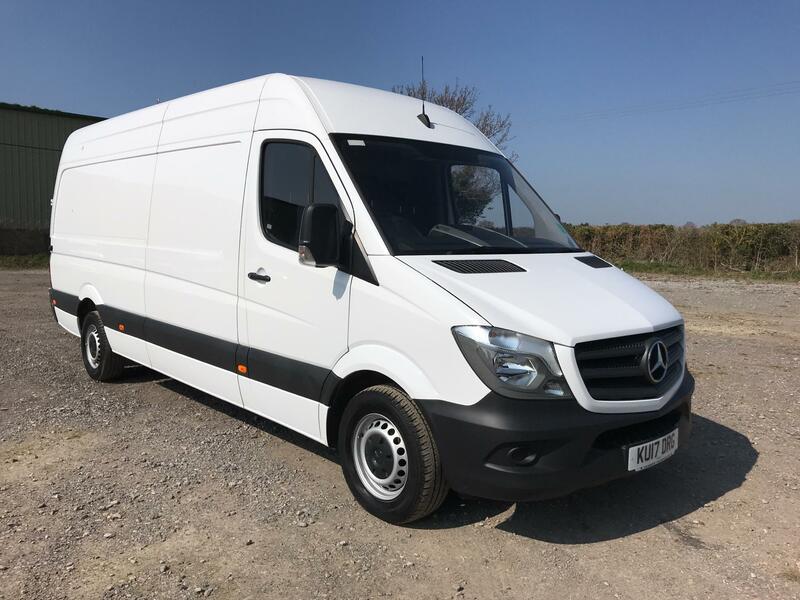 Purchase one of our used large vans and drive away from Van Monster in a commercial vehicle that’s capable of carrying out deliveries with ease. 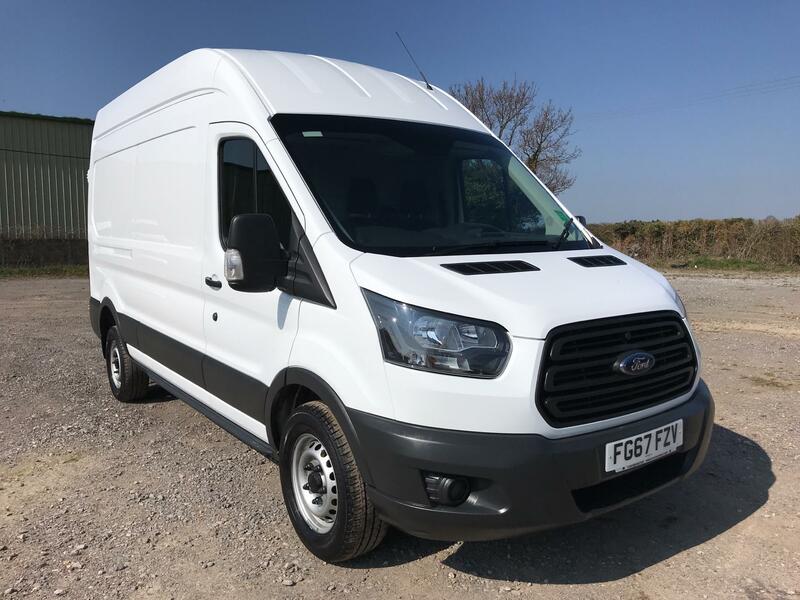 Large vans make for perfect business partners in a wide variety of jobs, from those in the furniture industry to shop owners who need a vehicle to fulfil home deliveries. 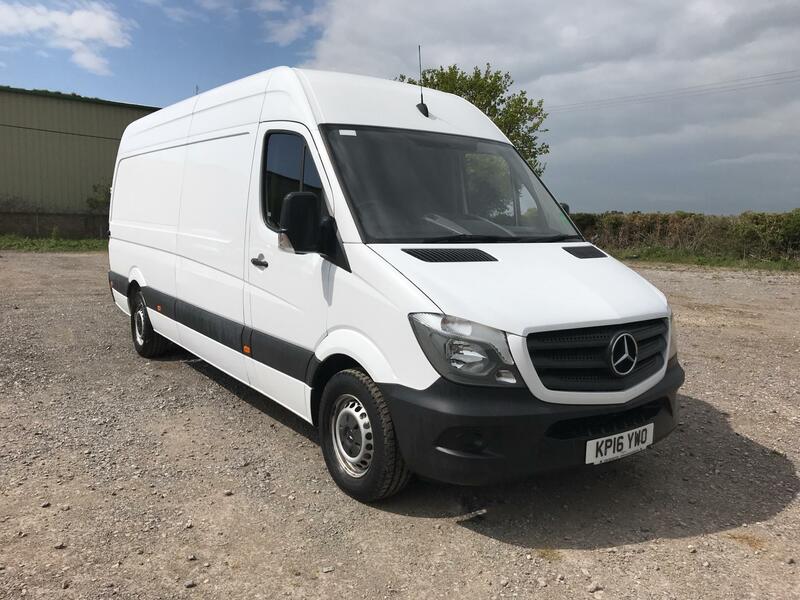 With Van Monster, you can receive the keys to top-quality large used vans without breaking the bank. 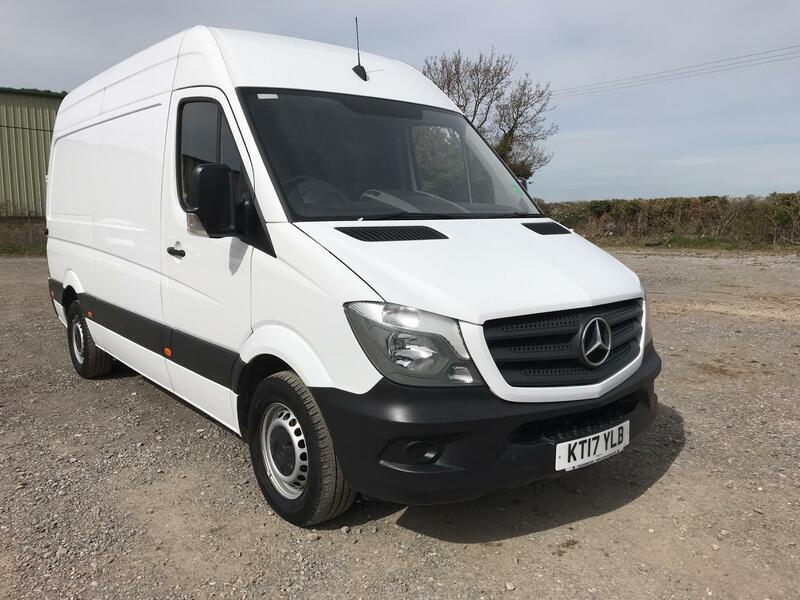 Choose practical and efficient commercial vehicles from the biggest names in the motoring world, including Ford and Mercedes-Benz. 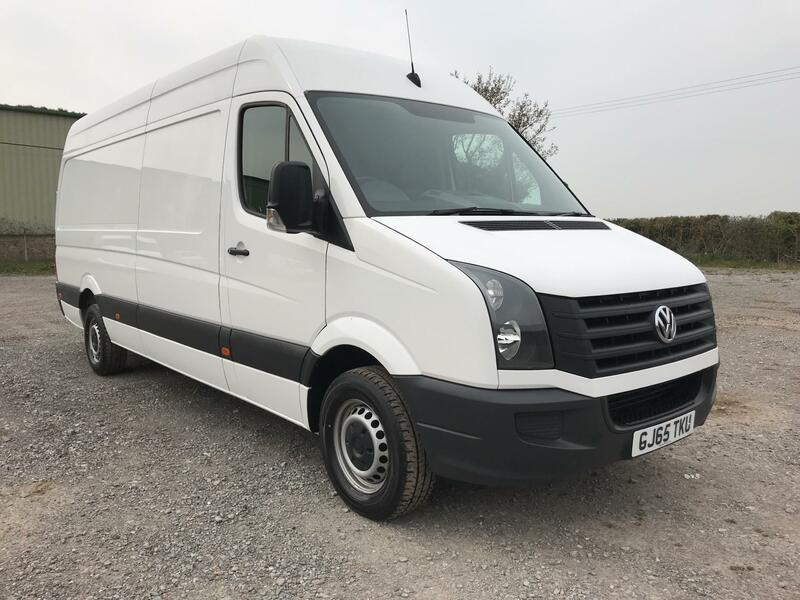 If you need a large van either for your commercial business or personal use, you'll find what you need with Van Monster. 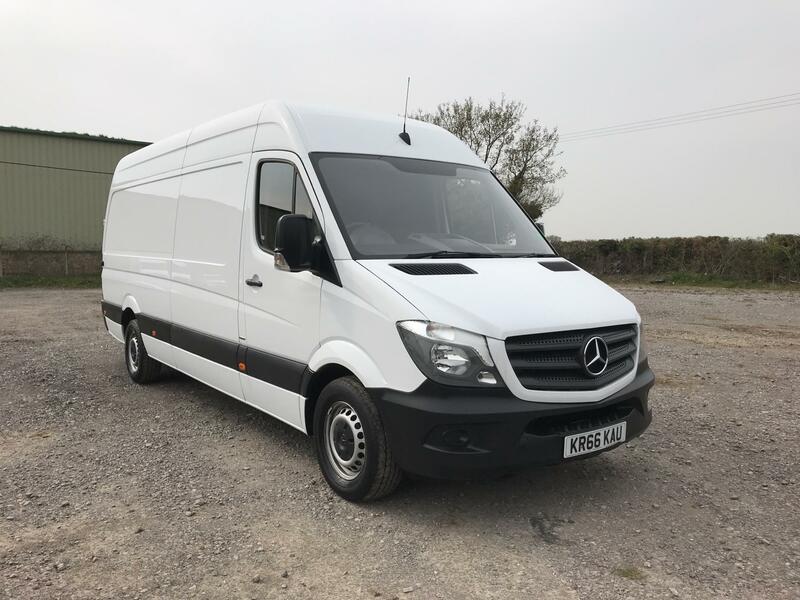 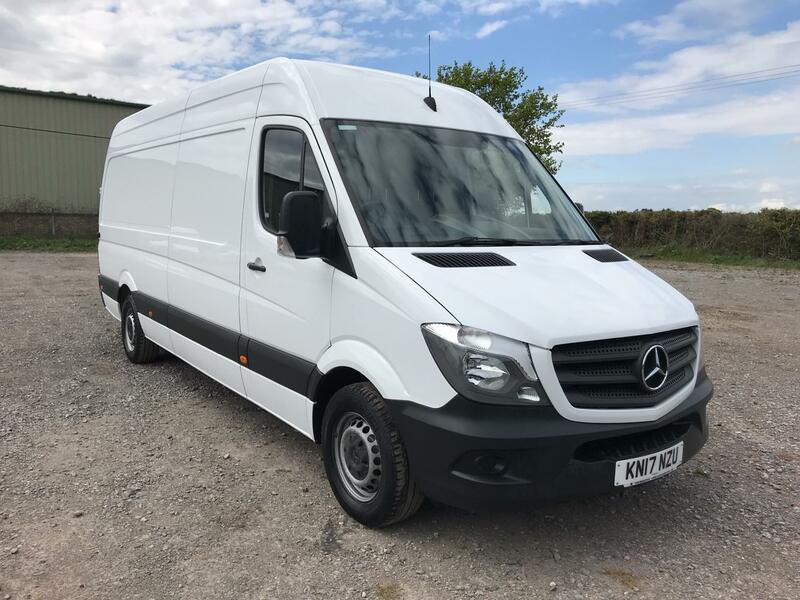 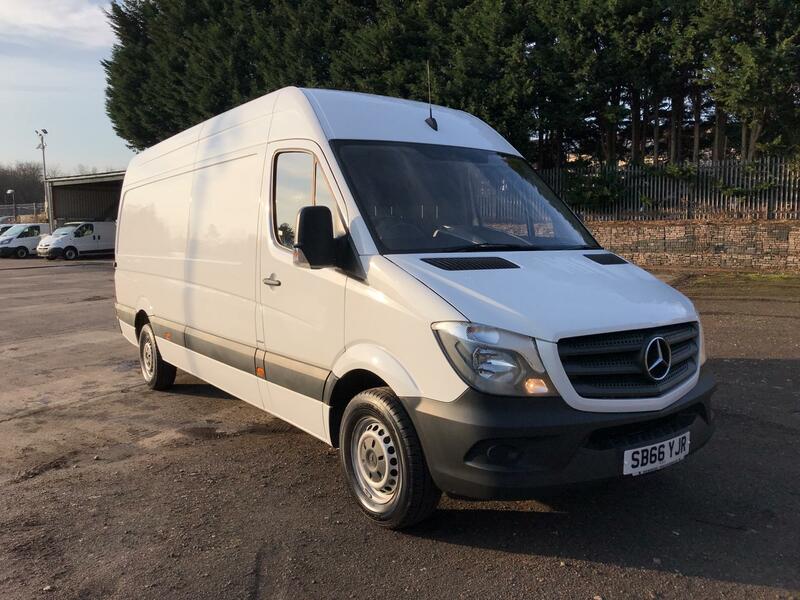 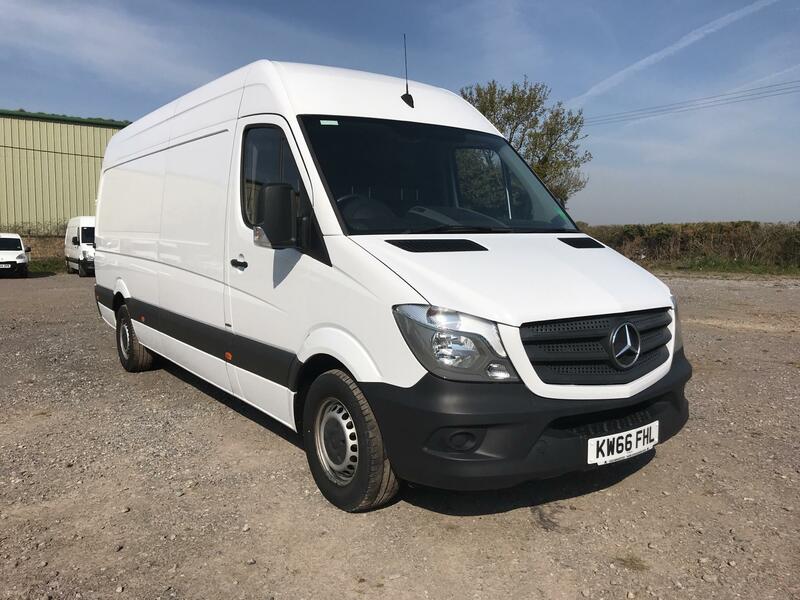 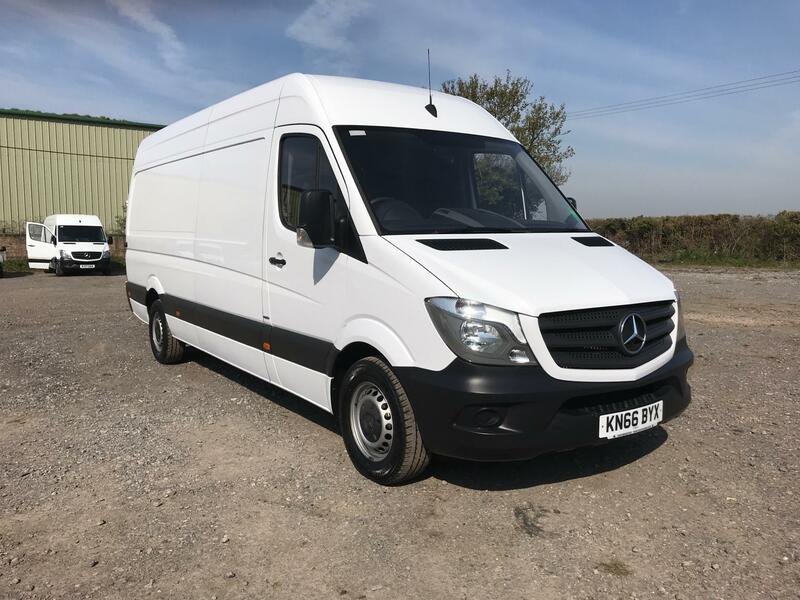 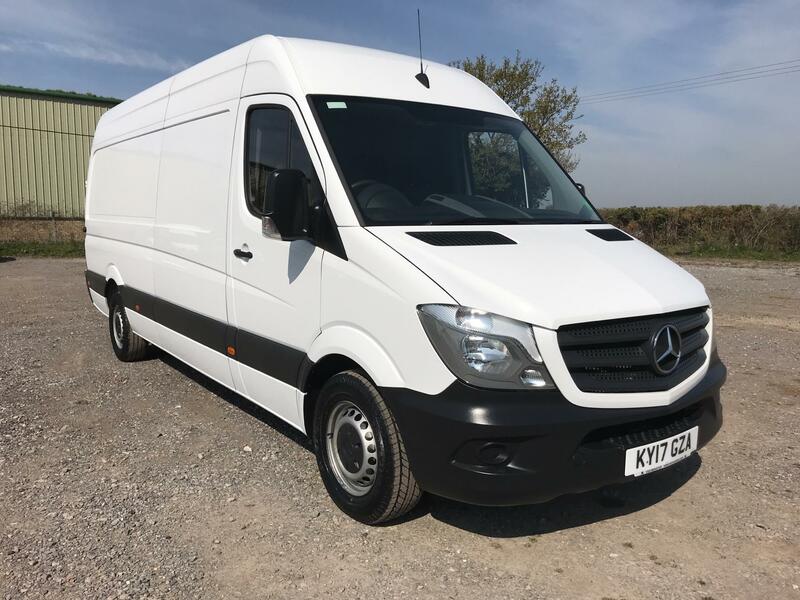 Our range of used large vans for sale is extensive and comprises of popular vehicles such as the iconic Ford Transit and the stylish Mercedes-Benz Sprinter. 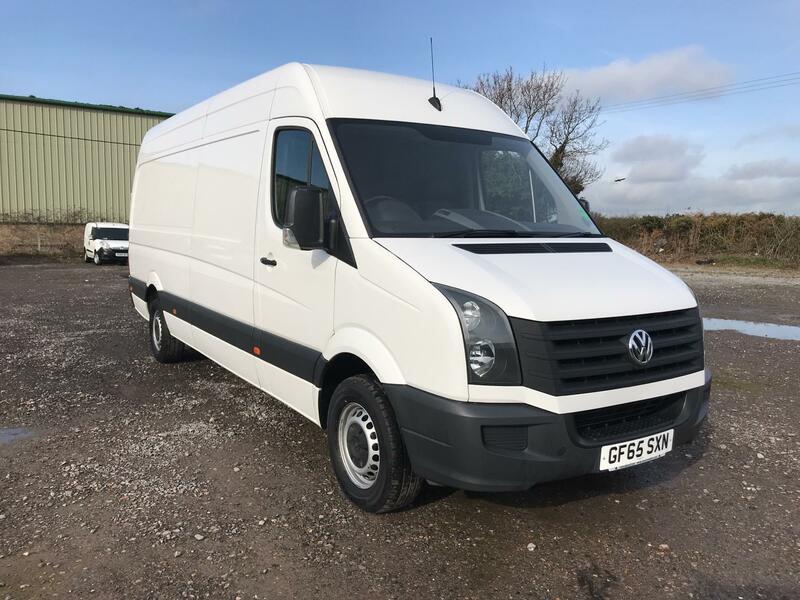 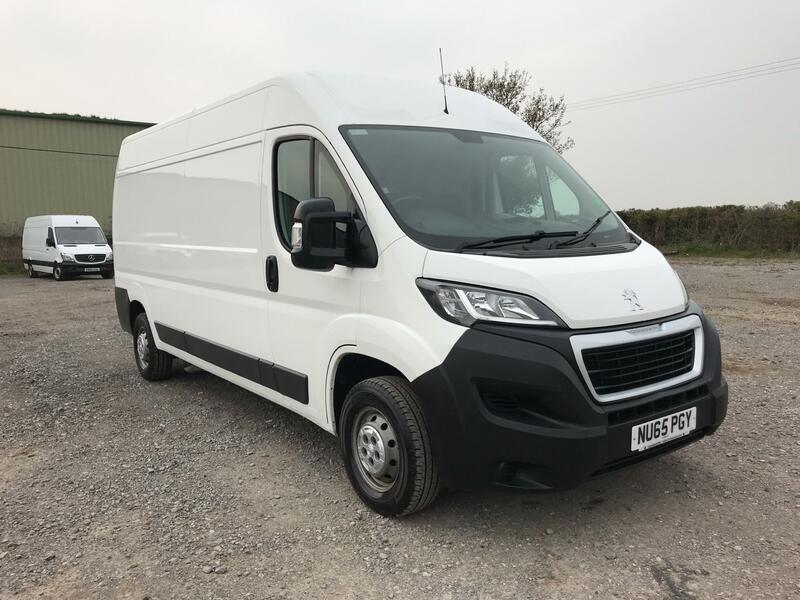 Don’t delay, enquire about any of our large used vans for sale online or get a closer look at the range by calling into one of our depots today. 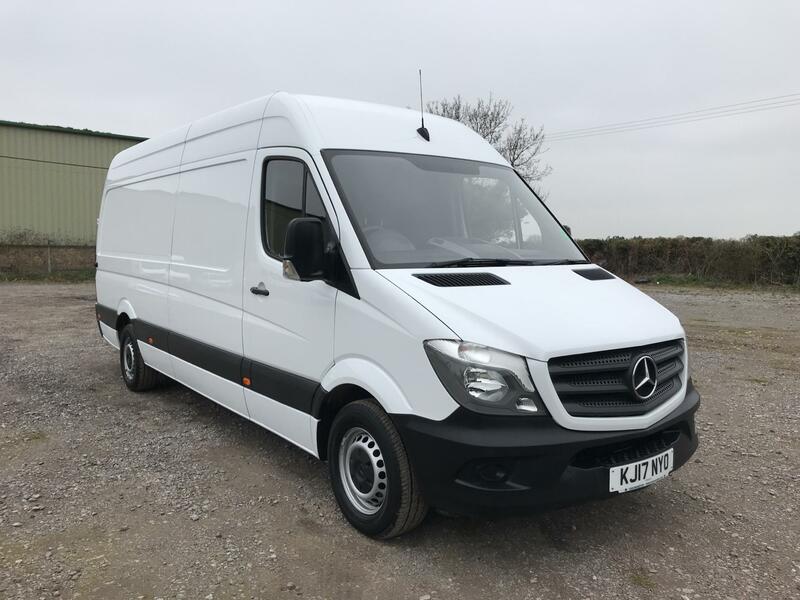 You can find us in locations throughout the UK, as well as in Dublin, Ireland. 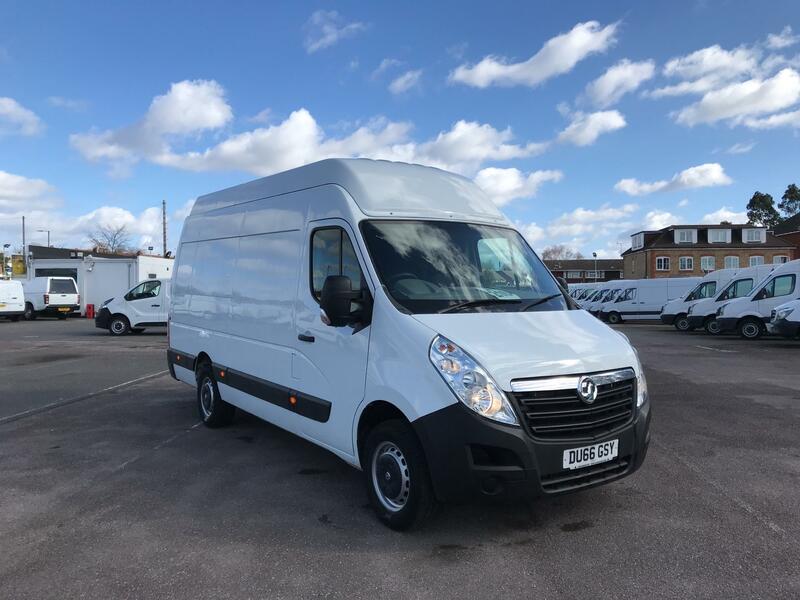 Find a bargain on your next used large van by browsing through our selection above.